Travel Mauritius in a rental car and save your money as well as time. 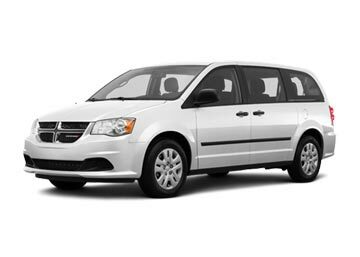 Car rental deals are offered from all the top suppliers at the most competitive prices. Mauritius is a beautiful volcanic island nation and lies near Africa continent in the Indian ocean. Global Car Rental offers the best car rental deals in Mauritius at the minimum possible prices. Rental cars in Mauritius are offered along with several inclusions such as Collision Damage Waiver, Theft Waiver, Unlimited Mileage, road-side assistance. It also covers the airport surcharges and taxes. We provide 24×7 booking support care to our customers, so as they can easily manage their bookings and even cancel them for free if required. 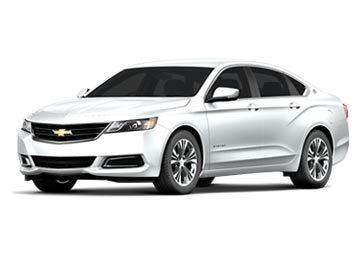 Being affiliated with the best suppliers, we manage to provide the widest fleet of rental cars with best inclusions, at lowest prices possible.Our suppliers are compiled of both the locals as well as Global car rental companies namely Alamo, Hertz, Budget, Sixt, Europcar and the likes. Hence, rent a car from us to have the most economical and best ever travel experience in Mauritius. 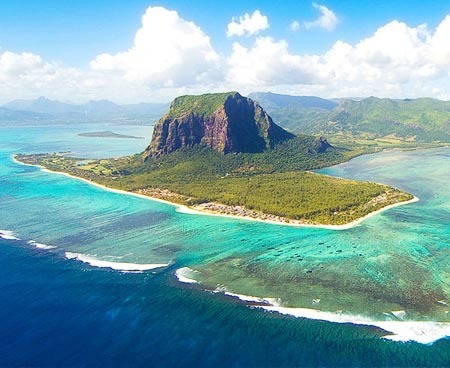 Often termed as ‘Heaven’, Mauritius is a volcanic island nation that lies in the Indian ocean. This country promotes wildlife tourism and attracts plenty of nature loving travelers; it is comprised of beautiful islands, reefs, wildlife, waterfalls, rainforest and a lot more. From the mesmerizing view of the Indian ocean to the the rarest species of the beautiful birds such as Mauritian Kestrel, everything about this country is special. Apart from spectacular landscapes, it is also renowned for the local cuisine. From food stalls to beachside shacks or having a full course mean in a 5-star hotel, everything here promotes a warm welcoming essence. A must see Attraction in Mauritius is Chamarel Seven Coloured Earth. This natural geolocation formation encloses plenty of sand dunes comprised of distinct colours namely red, brown, blue, purple, green violet and yellow. The different colours are at times confused as shadows, and at times, shadows are confused as colours. It’s undoubtedly one of the most beautiful natural wonders of Mauritius. It is the only National park in Mauritius and serves as a home to more than 300 species of plants and 9 species of birds that are only restricted to Mauritius,including one or two extinct bird species like the pink pigeon. The National Park also offers a hiking trail that facilitates mesmerizing views of the nearby locations and also a glance at the most beautiful parts, waterfalls and rare animal species of the forest. Blue Bay Marine Park is an underwater park in Mauritius that preserves the rare corals from Encroaching development. Being a distinct seabed, it holds beautiful corals, fishes, and several other underwater creatures. It is also renowned as a well known diving spot in Mauritius. Travelers can either dive in to experience the underwater beauty or hire a glass bottom boat and have a look at the beautiful variety of corals and fishes. Formed by St. Denis River, Chamarel Waterfalls are surrounded by lush vegetation and are one of the most popular waterfalls in Mauritius. Having a height of 83 meters, these waterfalls can either be viewed from the upper deck located at the Chamarel Seven Coloured Earth or one can take a trail downwards at the bottom of Chamarel falls and also have fun swimming in the shallow water. Mauritius is an extraordinary beautiful island nation that just not holds beautiful attraction but also hosts several adventurous activities. Covering every nook and corner of such a beautiful nation is time-consuming but that can be easily feasible if a rental car is at your disposal as against the Public transport. Hence, rent a car from us before heading your journey to Mauritius as it will not only save money but also your precious vacation time. We work with the leading car rental companies and offer deals to our customers at a negotiated prices which can not be found anywhere else. How do I ensure that I am getting the minimum possible rental prices? How can I change my pickup time and location? To change your pickup time and location, contact us on our given helpline numbers. Yes, you can surely hire a car for a few hours but you will still be charged for 24 hours. Will I get a refund if I return my rental car before the scheduled date? Sorry to say, but no refunds are offered by our suppliers, even if you return your rental car in the midterm. Don’t panic, rather, shift your car to a safe place, aid the injured, inform the local police and contact the supplier or call us on our helpline number so that we can take further steps and assist you the best way we can.